I f she is not passionately advocating for her clients, you will probably find Avita Samaroo volunteering with her family or strolling the local art galleries of Central Florida. After just one meeting with Avita, it’s clear to see that she exudes creativity and passion. It’s those same qualities that she has taken with her to Samaroo Law. Attorney Samaroo recently left a coveted position at a well-known law firm and founded Samaroo Law with a simple premise in mind – each case is unique and each client deserves to have their story heard. Attorney Samaroo explains that the best way to handle a personal injury case is to treat it like it’s going to trial from day one. And while most cases do not go to trial, that sort of trial-mindedness often yields better results at the settlement table. 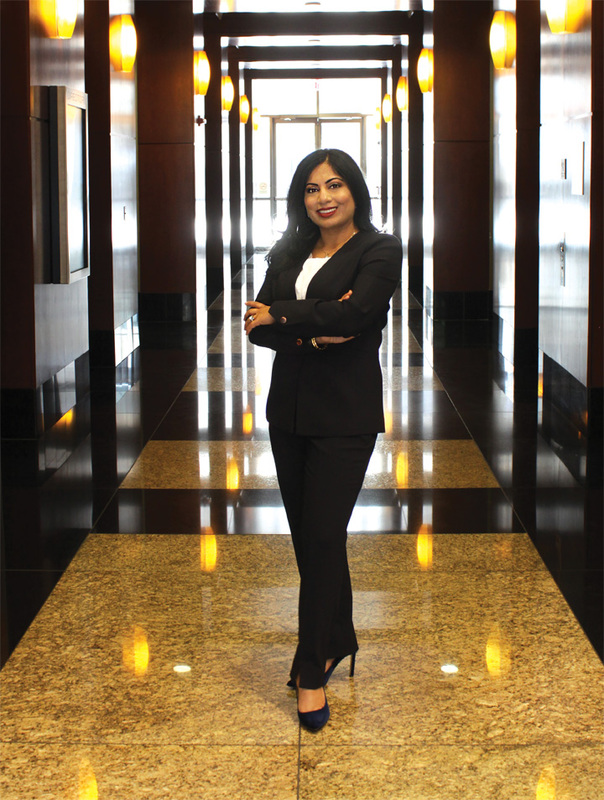 In addition to her legal degree, Attorney Samaroo has also earned a degree in Fine Arts and an MBA in Marketing Management. 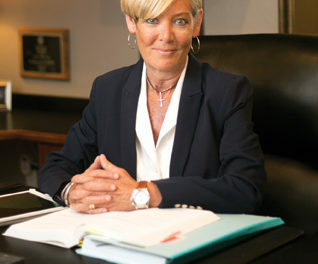 Her diverse educational background has been the catalyst to her unique ability to think outside-the-box and unwind complex legal issues with creativity. together and found Snoop a steady job and a home that he could afford to call his own. The Samaroo family’s commitment to making a difference in the community and they way they go about it about it is inspiring to say the least. achievements, Attorney Samaroo is surprisingly humble in nature. “Though I have accomplished much in my life, I see every day as opportunity for more – to learn more, to achieve more, to contribute more.” Avita Samaroo’s values of persistence and determination echo through everything she does weather it be work related or personal. 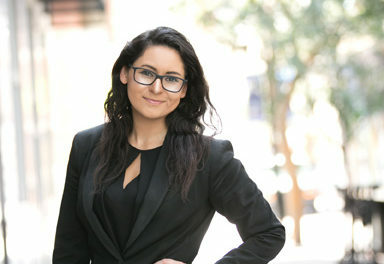 She has maintained an exceptional reputation for client focused professional service and is taking that philosophy to new heights at Samaroo Law.